The supporters club chairman, Grant McWilliam, has been in discussions with Keith FC, as well as local businessmen, to bring together a loyalty program which will not only provide much needed increased gate receipts, but will also give reward to the fans for their loyalty and support to the club throughout the season. 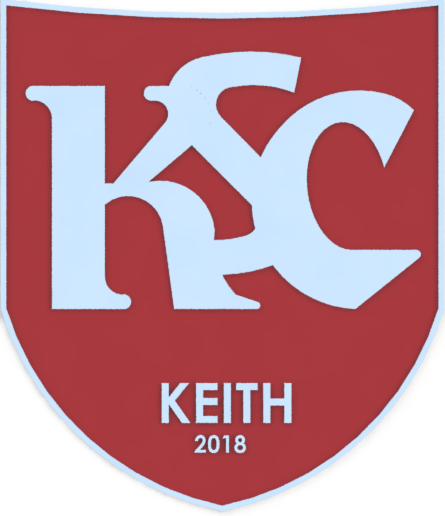 Members of the club will receive a membership card which should be used each time they attend a Keith FC match at Kynoch Park. When you arrive at the gate a committee member will stamp your card as you enter through the turnstiles. Once you receive three loyalty stamps, entry to the next game will be free of charge. This offer will continue for the duration of the season, meaning every 4th game attended is free. As a thank you for the continued support of the club throughout the season, it has been agreed that should a member collect 15+ stamps during the season, they will be invited to match day hospitality on the last game of the season. This excellent deal is available only to fully paid up members of the Keith Supporters Club. Entry to the club is only £20 per season and is available to anyone over the age of 14 years old.